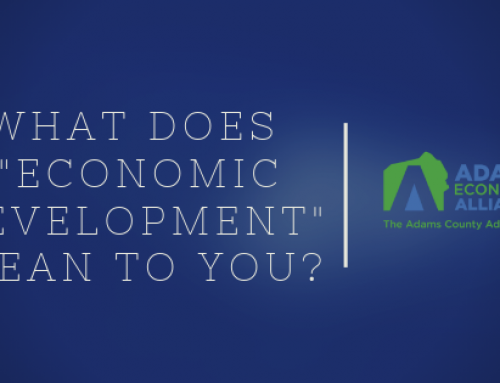 We (Adams County Economic Development Corporation staff) are passionate about advocating for Adams County’s businesses, economy, jobs, workforce, and quality of life. “Work Smart. Live Happy.” is the new slogan for the state’s economic development partners of which ACEDC is one. 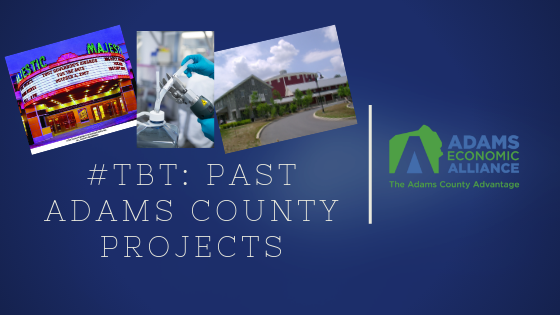 We realize that living, working, and playing in the greater Adams County community requires a balance and blend of business/industry, housing, preservation, services, recreation, etc. Many of our past columns have focused on these very topics. Recently, ACEDC staff attended the PEDA (PA Economic Development Association) conference. As is often the case with conferences, we left inspired, renewed, and armed with lots of information and resources. 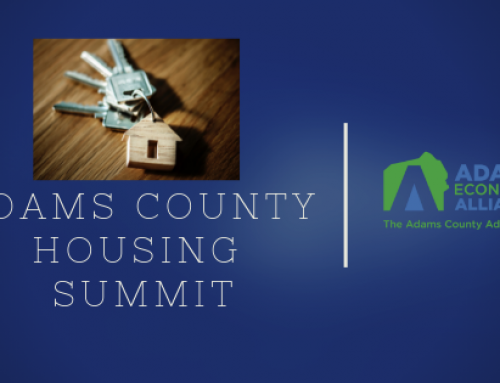 Our biggest takeaway: The need to survey the Adams County population in order to gather opinions. 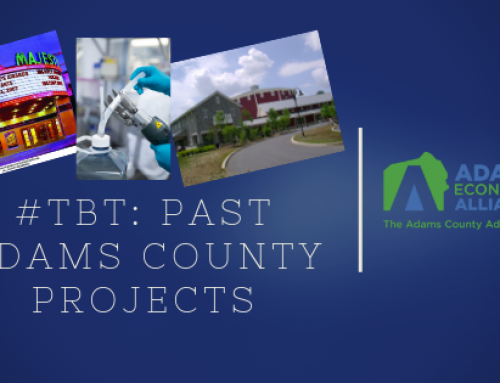 Almost immediately, we began creating a survey to gauge the major challenges, along with the major benefits, of living and working in Adams County. The survey is our first-ever e-survey. We promise, the survey is easy, painless, and brief. 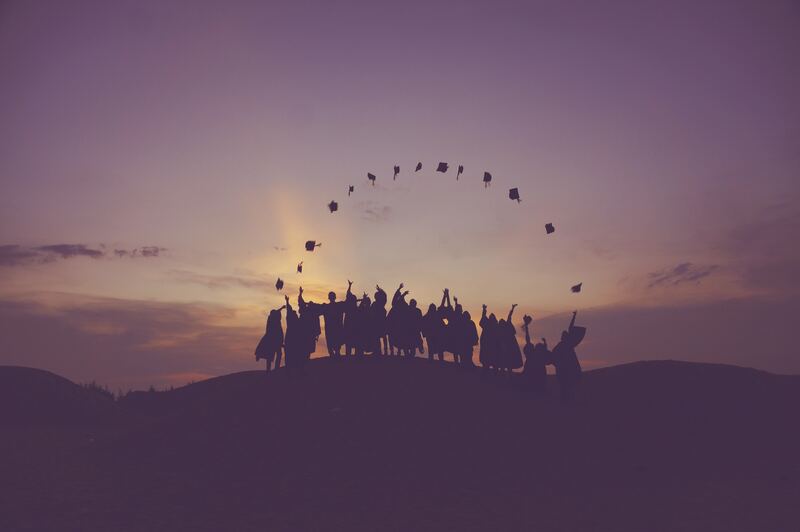 There are less than a dozen questions, a mixture of multiple choice, open-ended, and ranking questions. The response thus far has been very exciting! But of course, the larger the response rate, the better our findings will be. That’s why we are encouraging as many people as possible to take ten minutes (or less!) and complete the survey. Surely, everyone can find ten minutes to let their thoughts be known. For this, we are truly thankful. How can you take the survey? Again, it’s easy. There is a link located on the home page of our website, acedc.org. What kinds of questions can you expect? 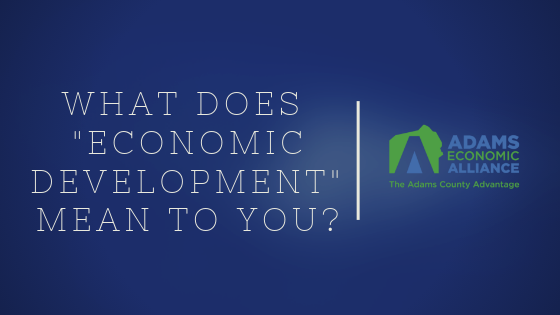 We are asking for your thoughts on Adams County’s economy, jobs, and business climate. 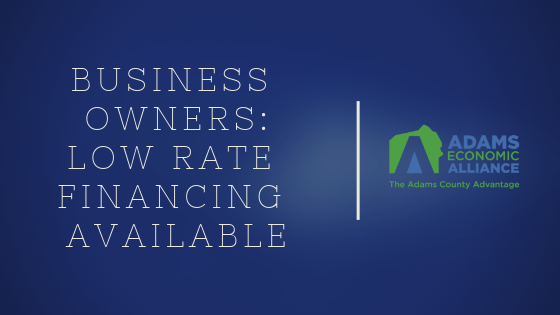 We want to know about issues business owners may be facing. 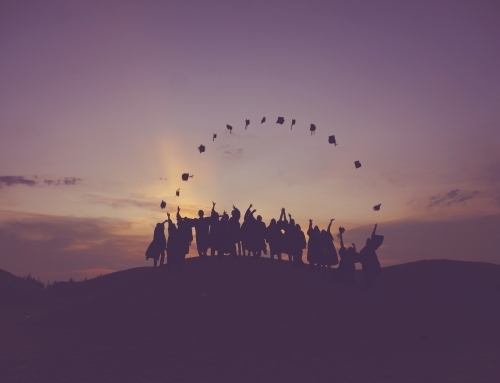 Do you know about all of the FREE services we provide at ACEDC? 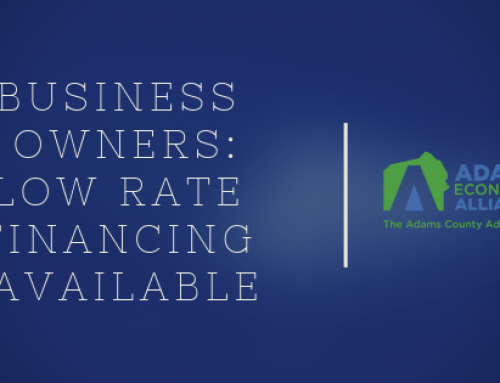 Would you like to meet with ACEDC staff to learn more about our services or to find out if you quality for a low-interest loan program? What challenges do you see within the municipality in which you live or work? And what do you see as Adams County’s strengths? Why do you love living or working here? All of your answers will help us to better shape our future services and programs. 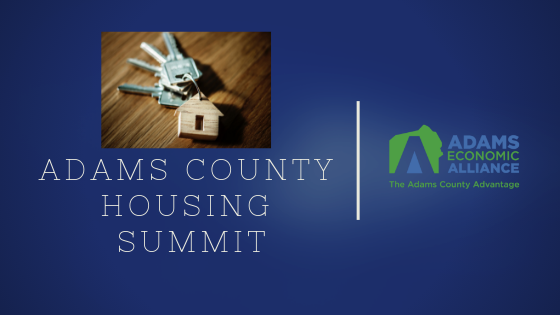 We want to be armed with all the tools Adams County needs to be a successful, thriving place to work smart and live happy. Thank you so very much and we look forward to sharing the results soon! Robin Fitzpatrick serves as President of ACEDC. For additional information, see acedc.org, call 717-334-0042, and follow the organization on Facebook, Twitter, and LinkedIn.